The largest in the state forest system, Sproul covers 305,450 acres, or slightly more than 476 square miles. This state forest offers a wide range of outdoor recreation opportunities, from hiking and camping, to fishing and boating, hunting, sightseeing, winter activities, a designated ATV Management Area and mountain biking. There are also several wild and natural areas, included an Old Growth Forest Area. 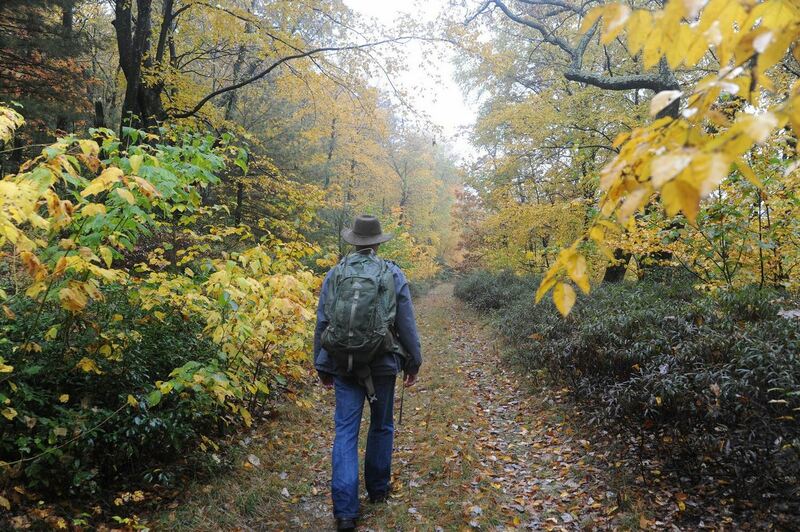 One of the most popular and scenic hiking trails in the Sproul State Forest is the Chuck Keiper Trail. Enjoy scenic views and maintained paths on the Eagleton Mine Camp mountain biking trail. Take in the scenic view at Green Run Vista, with miles of unspoiled forest landscape.